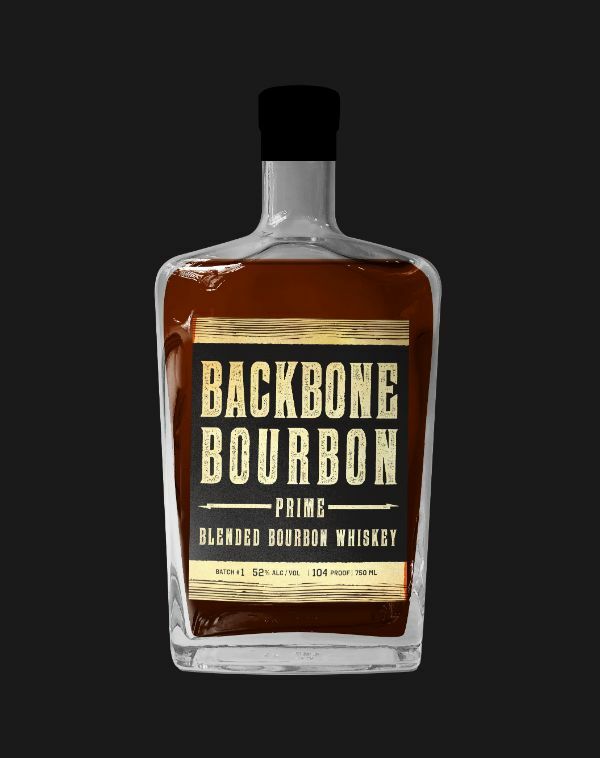 Backbone Bourbon Prime is a throwback to the original Backbone Uncut. This is a Blended Bourbon of both 6 and 2 year Bourbons blended with some young Rye and some 8 yr old corn whiskey. It is proofed down to 104 which still allows it to stand out in a cocktail. It’s also strong and complex enough to enjoy neat or with a little water.